Learn more about you and your guest through our fascinating & in sighting mini readings. 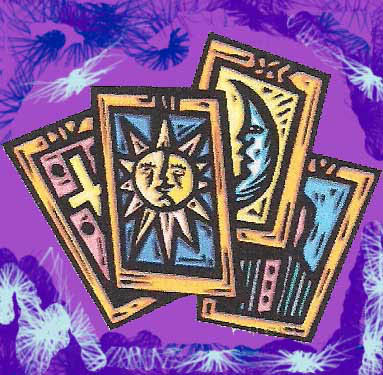 Mini readings are done by your choice of: Tarot, Handwriting analysis, graphology, palm, numerology or gems. We use artful cards that you select and we interpret. These are done by analyzing and interpreting the lines in your hand. By using your full name/birth date & plugging the resulting numbers into formulas we can find out all kinds of interesting info. We find revealing information gleaned from a couple of paragraphs of your guest handwriting. We can do compatibilities of 2 or more at a time. All the above are tools the readers use to gather information on your and your guests. Other tools of reading are available such as tea leaves, the Aura camera, astrology and more. Ask us which are most popular. All readings are always fun, positive, uplifting, and surprisingly accurate. Readers can come dressed in festive costume at no extra charge. We will assist you with you choosing additional entertainment. Ask us what’s new. Happy Faces is your one stop shop for fun entertainment. Perfect for ALL Ages * ALL Occasions!